Ferry apartment, 120 square meter, with 3 1/2 sleeping rooms, whole kitchen and new bath for 2 to 10 persons. 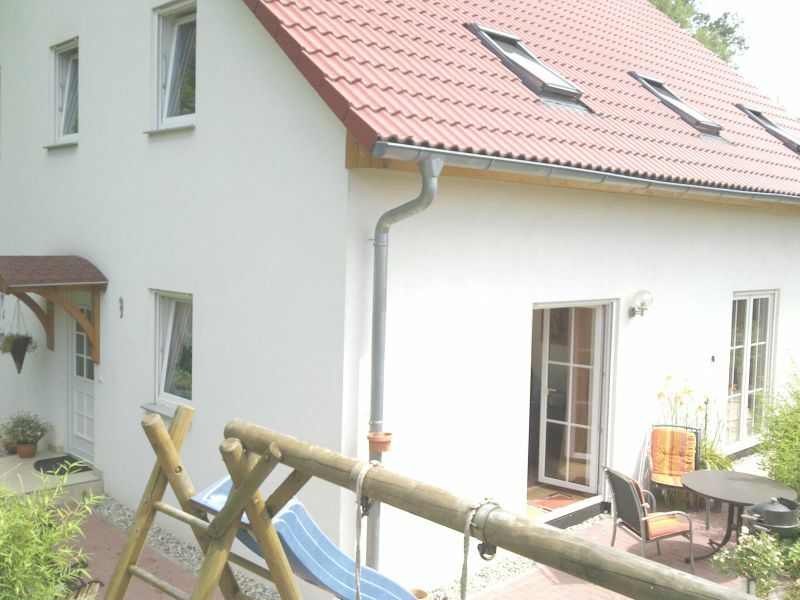 Welcome in Leipzig, The Flat has 40m² and is avalable up to 4 person. Holiday apartment "Universität" in the Wintergartenhochhaus building. Holiday apartment in the centre of Leipzig. Ideal base for exploring Leipzig. 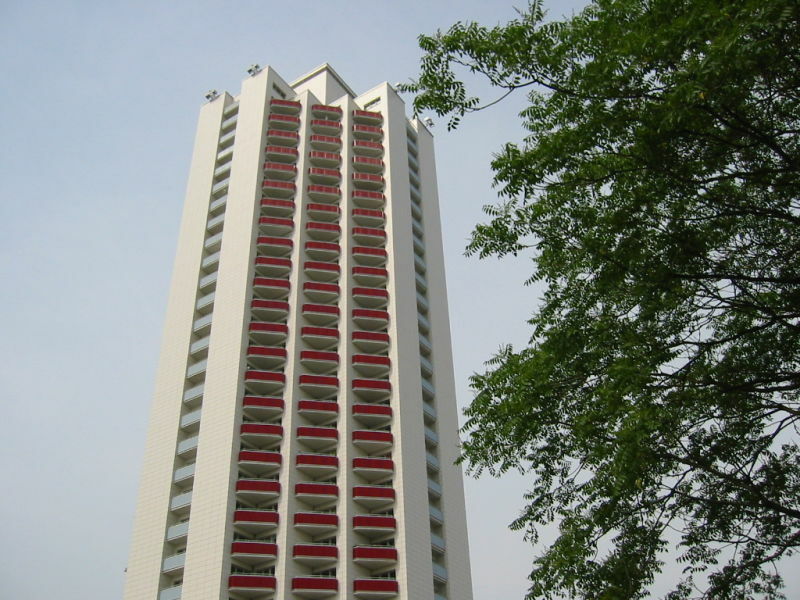 Holiday apartment "Schwanenteich" in the Wintergarten high rise. 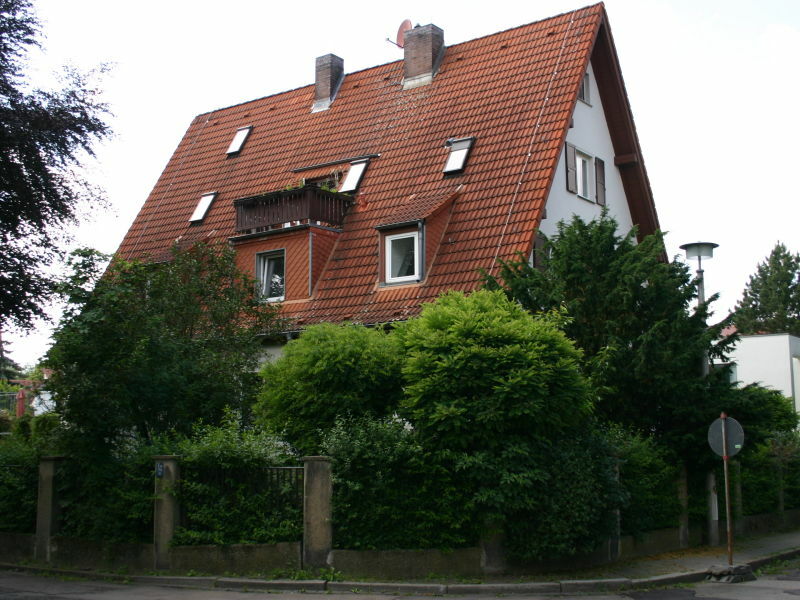 Holiday home in the centre of Leipzig. 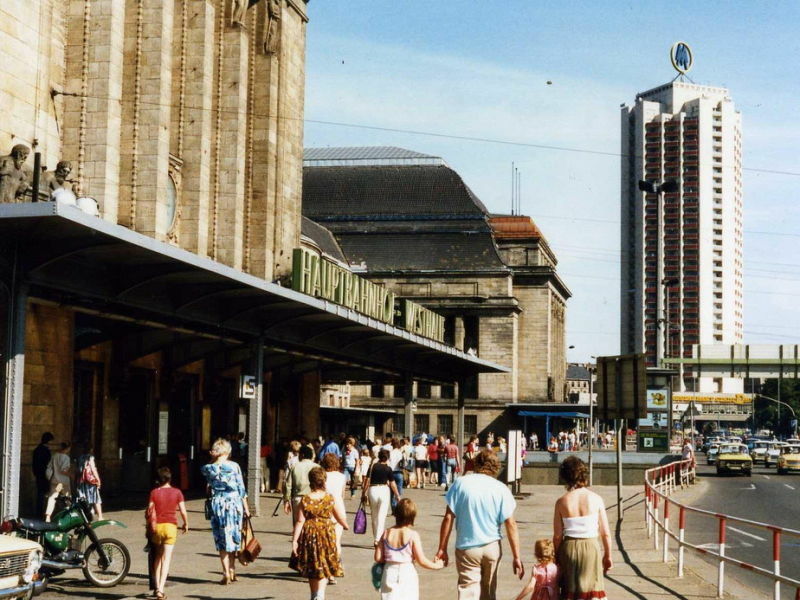 Ideal starting point for exploring Leipzig. 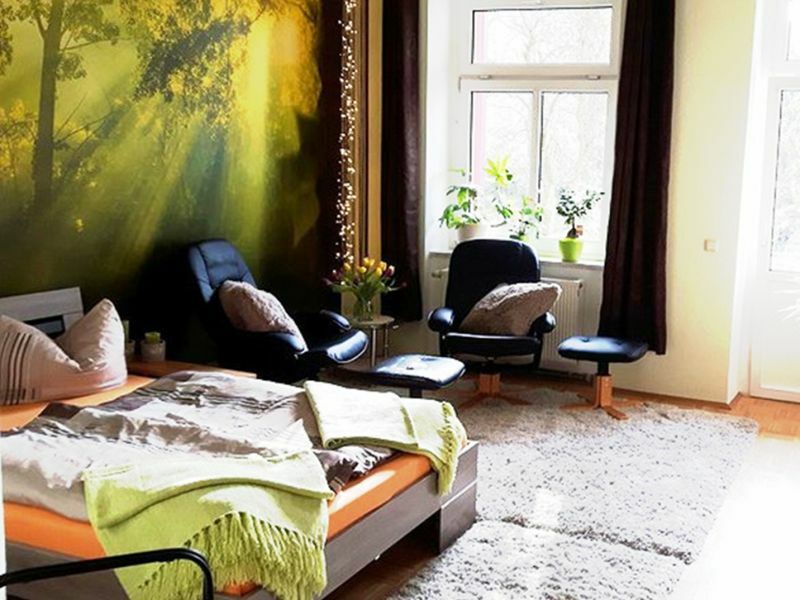 Fantastic equipped holiday- apartment in the heart of Leipzig, very central and nevertheless quiet in a side street. 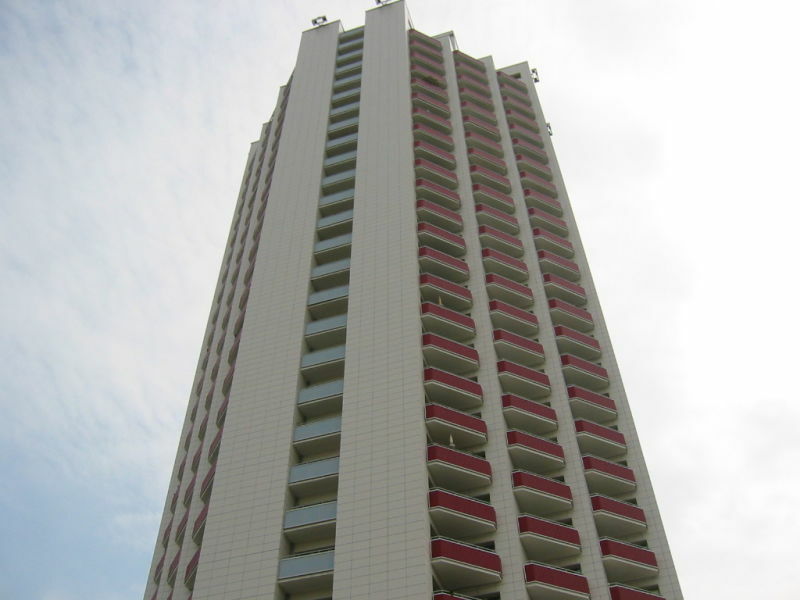 Holiday apartment "Living by Stünzer Park". 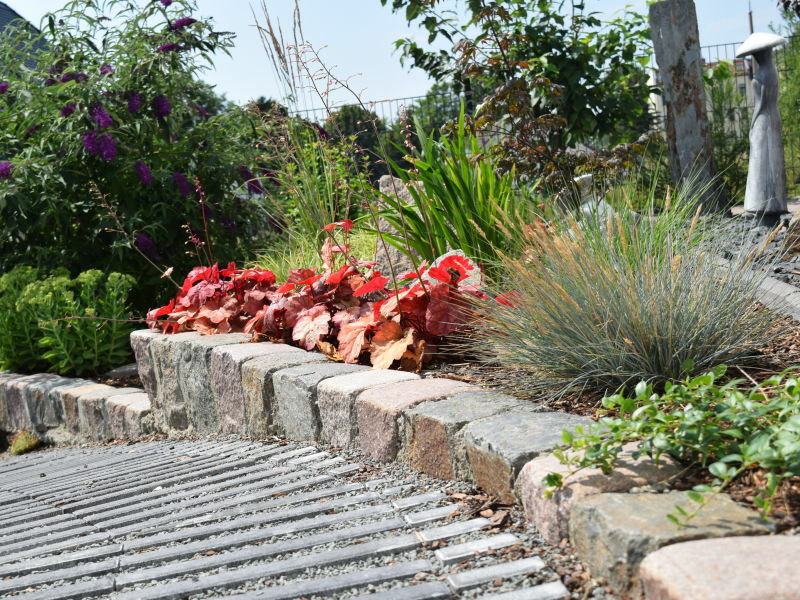 Our beautiful holiday home sits right next to Stünzer Park. The modern building lies in an area with historic farmhouses and sits in a quiet location. Holiday apartment in Leipzig City (82m2), up to 5 guests, two bedrooms. Very quiet and green, though centrally located. Sauna in-house, fireplace in apartment. 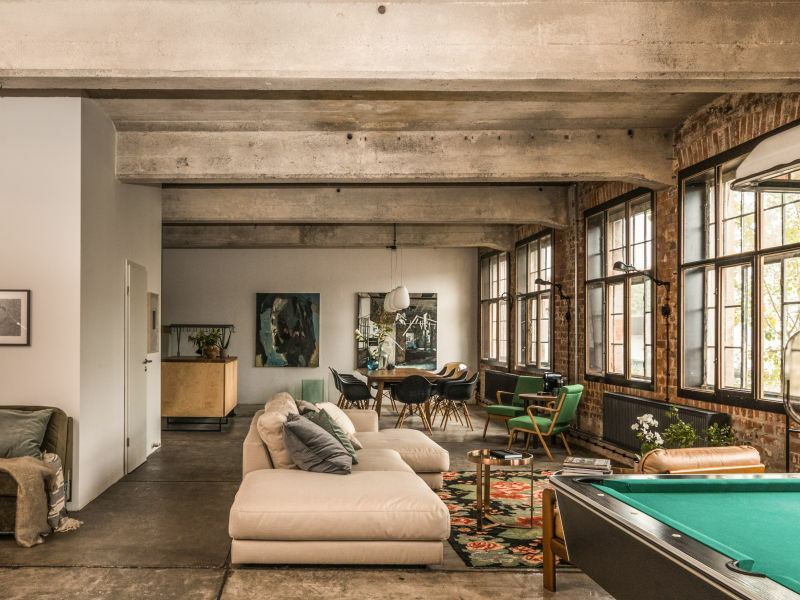 Large loft unit with pure charm in an old industrial building for art collectors and art fans. 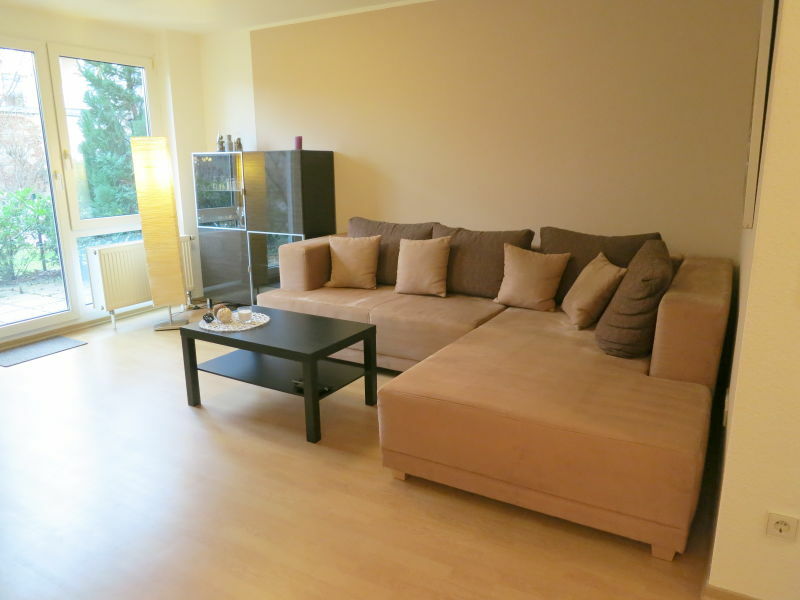 Holiday apartment in the heart of Leipzig - only 100m from the main railway station. Ideal starting point to discover Leipzig.